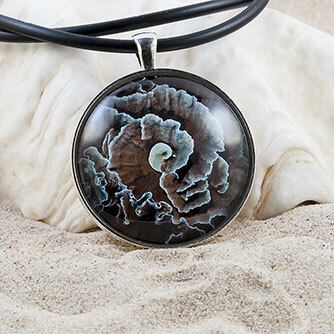 “Sea-Drops” – Beautiful pendants and rings, turns art into wearable fashion accessories. 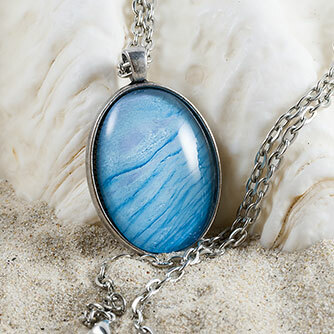 Jewellery to inspire ocean lovers. 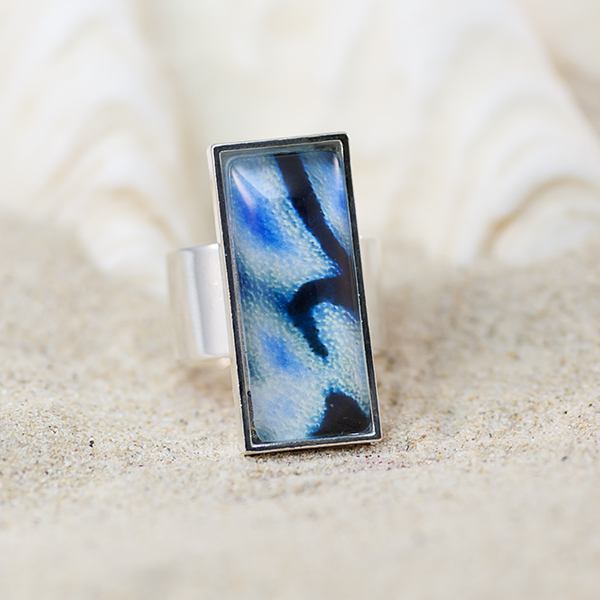 Personally selected by my wife Louise from my limited edition photography, these beautiful pendants and rings blend the Ocean’s wonderful subjects into wearable art. The pendants are available in two basic shapes of oval and round in a silver finish and with your choice of matching silver finish chain or black neoprene choker. And the rings as either 20mm round or 25mm x 10mm rectangular, both with adjustable band to fit every finger. 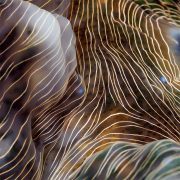 The domed crystalline-clear glass creates a wonderful three dimensional effect bringing the subjects to life as clear as if they have been captured within the glass itself. Why not put the ocean on your heart? They are the perfect gift just to spoil yourself or for the Ocean lover in your life.